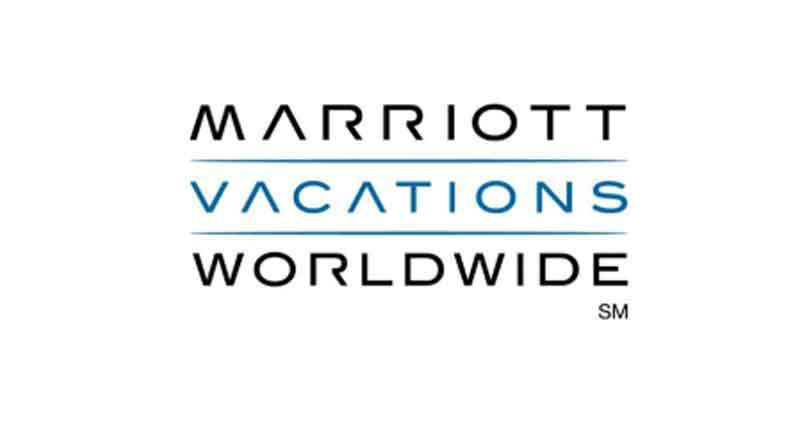 Marriott Vacations Worldwide Corporation (NYSE: VAC) has announced the completion of a securitization of a pool of approximately $361 million of vacation ownership loans. Approximately $303 million of the loans were purchased on August 17, 2017 by the MVW Owner Trust 2017-1 (the “Trust”), and all or a portion of the remaining loans may be purchased by the Trust prior to January 15, 2018. In connection with the securitization, investors purchased $350 million of notes (the “Notes”) from the Trust. The Notes were offered in a private placement within the United States to qualified institutional buyers pursuant to Rule 144A and outside the United States in accordance with Regulation S under the Securities Act of 1933, as amended. Three classes of Notes were issued by the Trust: approximately $276 million of Class A Notes, approximately $47 million of Class B Notes and approximately $27 million of Class C Notes. The Class A Notes have an interest rate of 2.42 percent, the Class B Notes have an interest rate of 2.75 percent and the Class C Notes have an interest rate of 2.99 percent, for an overall weighted average interest rate of 2.51 percent. Of the $350 million in proceeds from the transaction, $56 million will be held by the Trust until it purchases all or a portion of the remaining loans or, if not used for that purpose, returned to the investors. In addition, approximately $49 million was used to repay all outstanding amounts previously drawn under Marriott Vacations Worldwide’s $250 million warehouse credit facility, approximately $7 million was used to pay transaction expenses and fund required reserves and the remainder will be used for general corporate purposes. This press release does not constitute an offer to sell or the solicitation of an offer to buy nor shall there be any sale of these securities in any jurisdiction in which such offer, solicitation or sale would be unlawful prior to registration or qualification under the securities laws of such jurisdiction. The Notes have not been registered under the Securities Act of 1933, as amended, or any state securities law. Unless so registered, the Notes may not be offered or sold in the United States, except pursuant to an exemption from the registration requirements of the Securities Act and applicable state securities laws.